On Sale Now! 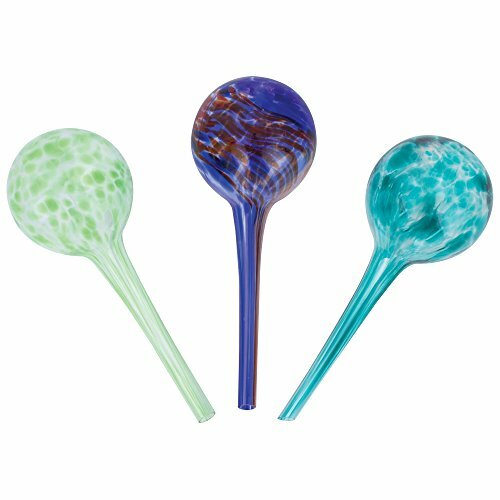 Save 5% on the Wyndham House 3 pc Mini Watering Globe Set (Glass - 8'') by Wyndham House at The Net Stores Network. Hurry! Limited time offer. Offer valid only while supplies last.